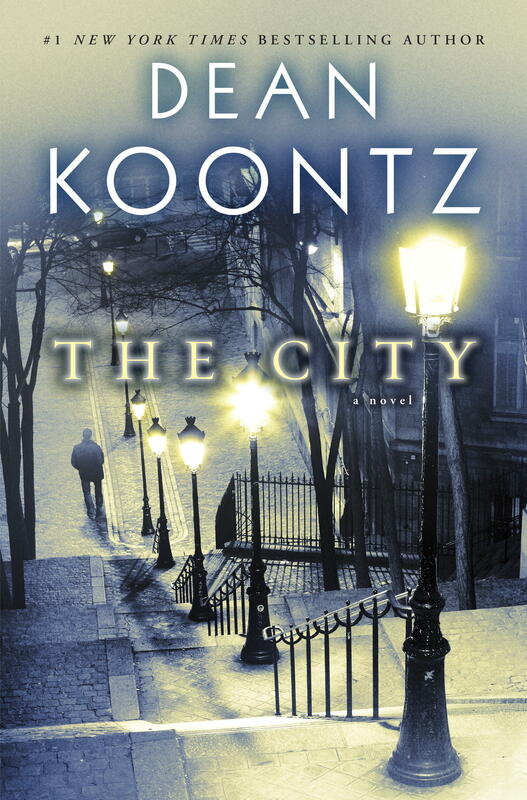 There is no doubt that Dean Koontz is an incredible writer, story teller. As I type this I am sitting in front of my bookshelf that has all of his novels, some even signed by him. 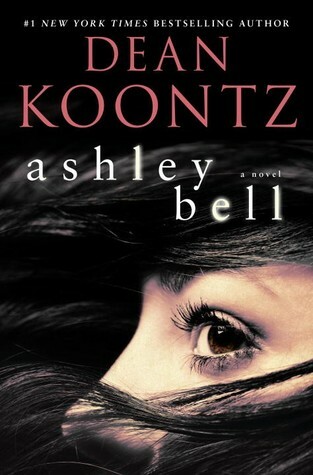 When you pick up a Koontz book you know you are going to be dazzled by new words and amazing descriptions, and hopefully a good story. 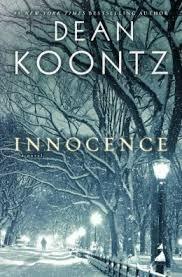 “Innocence” has the first two, no question, while the third, a good story, fell short. The first problem with the story is not only is it a rehash of the classic “Beauty and the Beast”, but an almost plagiarized version of the television series that ran from 1987 to 1990. As I read, the image of Ron Perlman as a man who resembled a lion wandering the underground of New York, stayed in my head. Putting that aside, I was enjoying the ride Dean takes us on and loving the way he writes. Some have said they had a problem with the flashbacks which he uses almost every other chapter, this did not bother me as I enjoy the process of his weaving a story together. What did bother me was the way he ended the story. For me, and I guess this is a spoiler, to have the end be another end of the world story seemed lazy. There were several directions the story could have taken, but to wrap it up in a neat package with a sermon on the failings of mankind and the almost Disney idea of the lion and lamb lying down together was a little much. It seems once again I have to say this is not his best work, and just maybe the next one will measure up to the Koontz we all love.